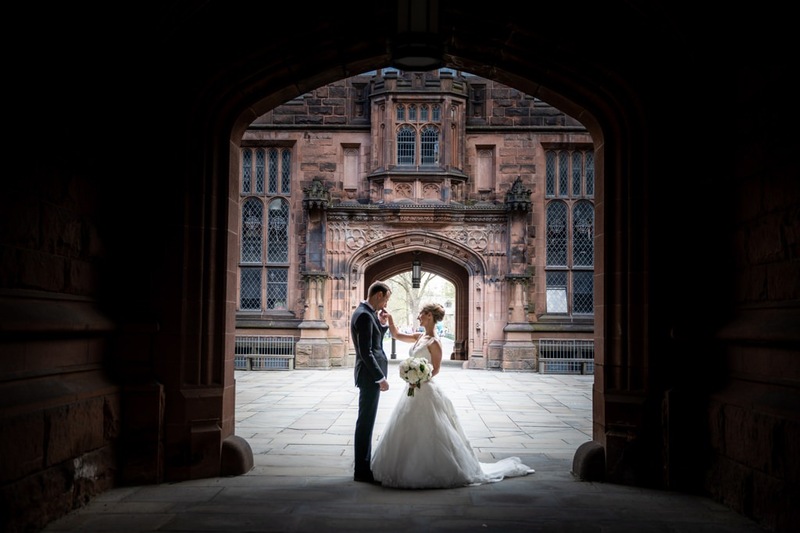 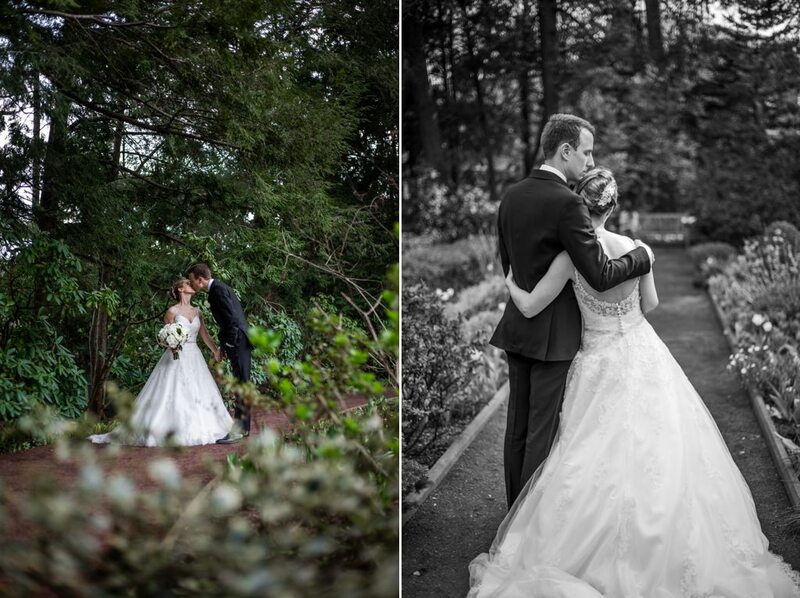 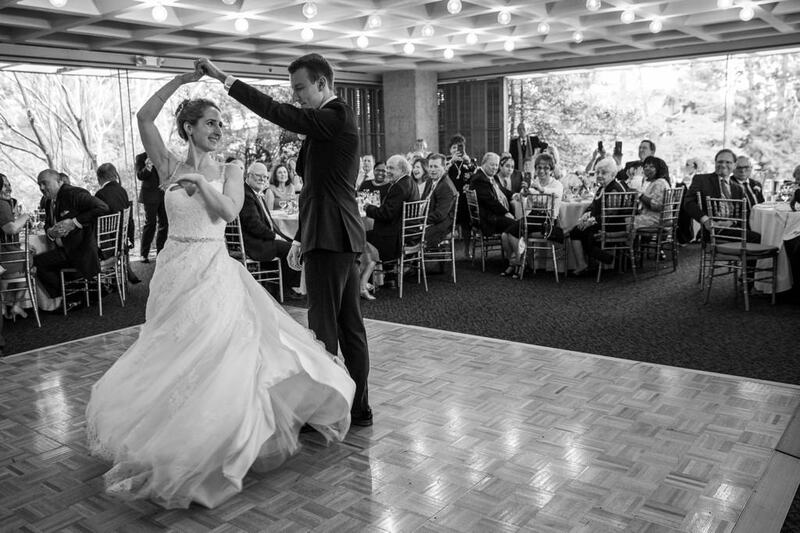 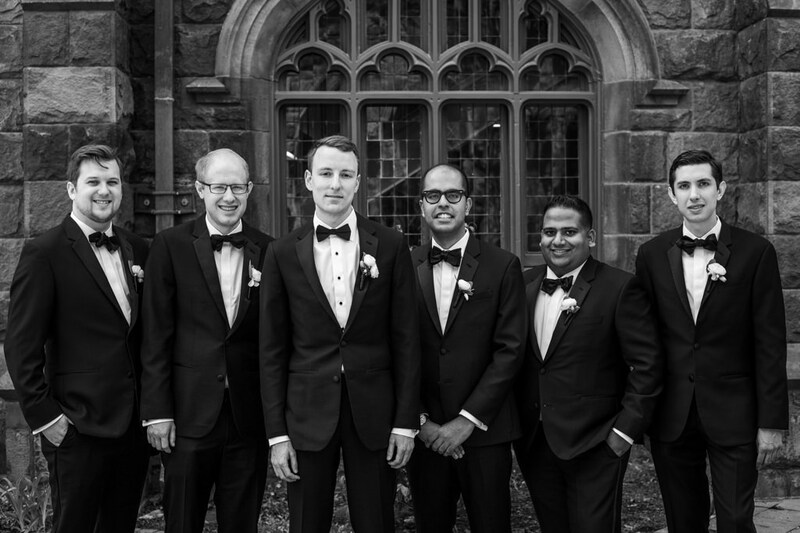 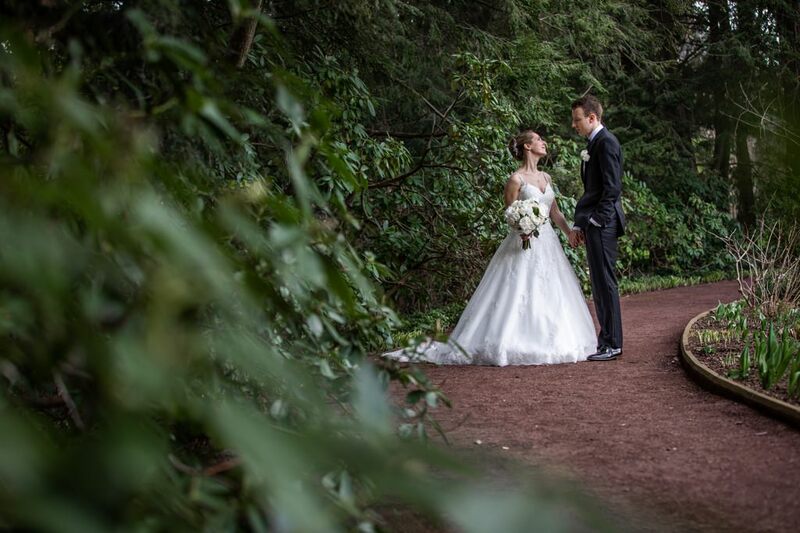 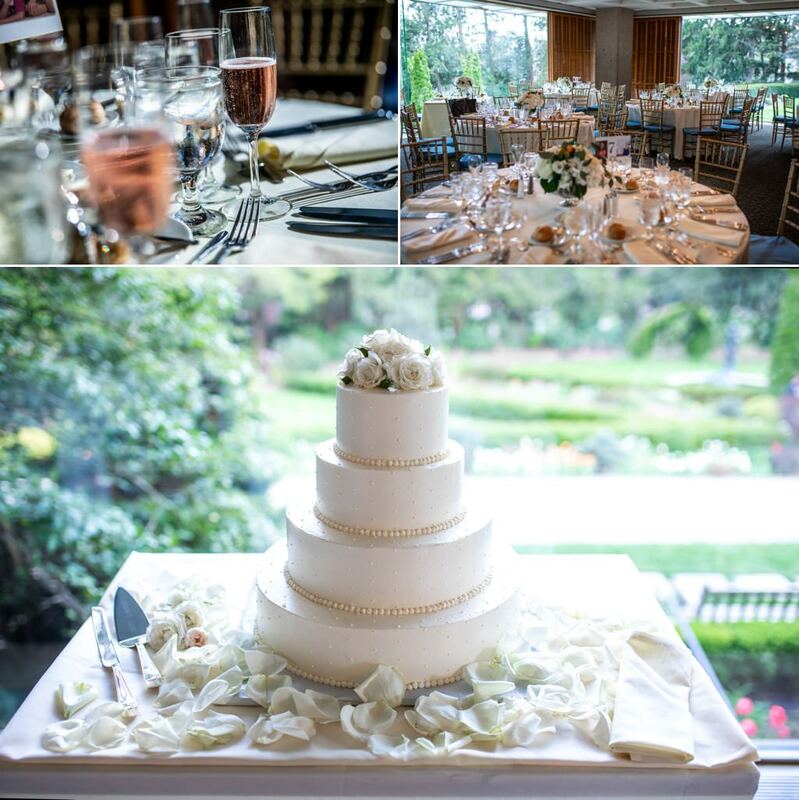 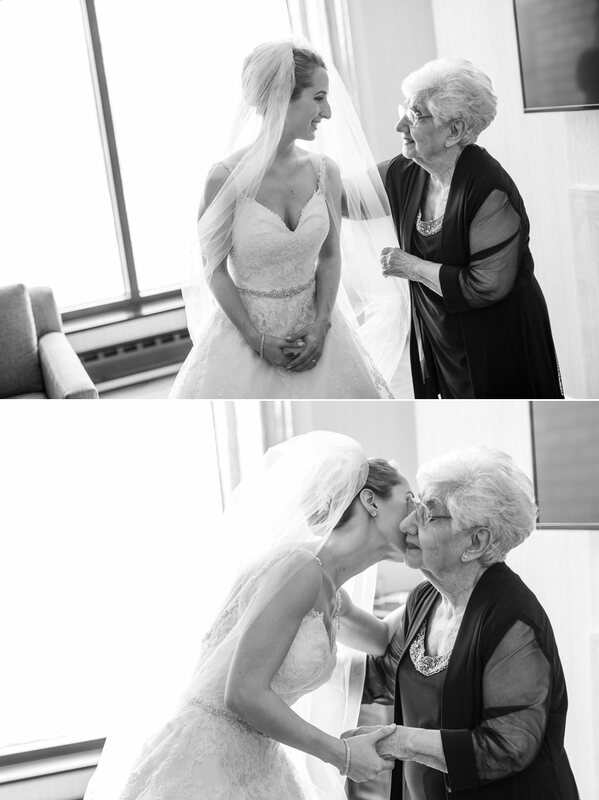 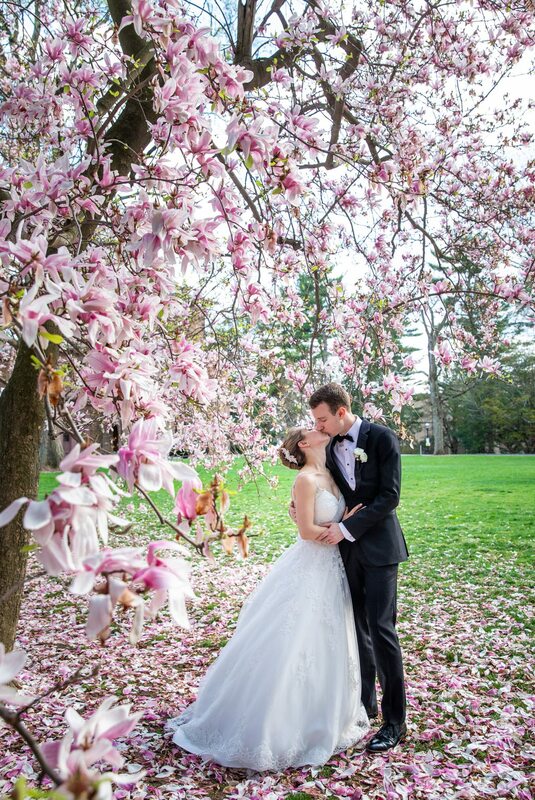 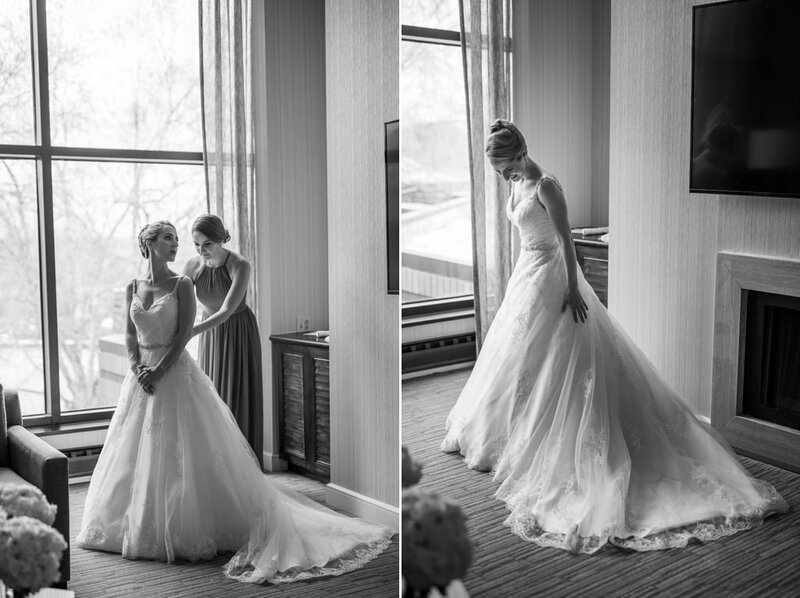 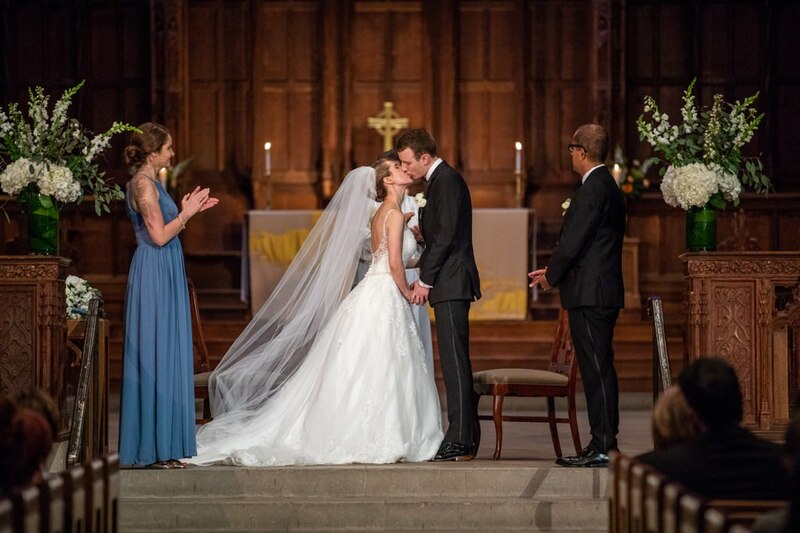 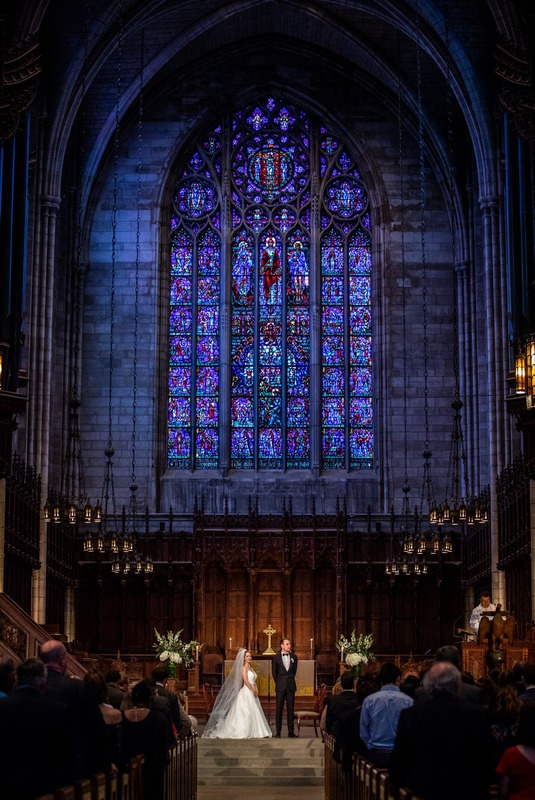 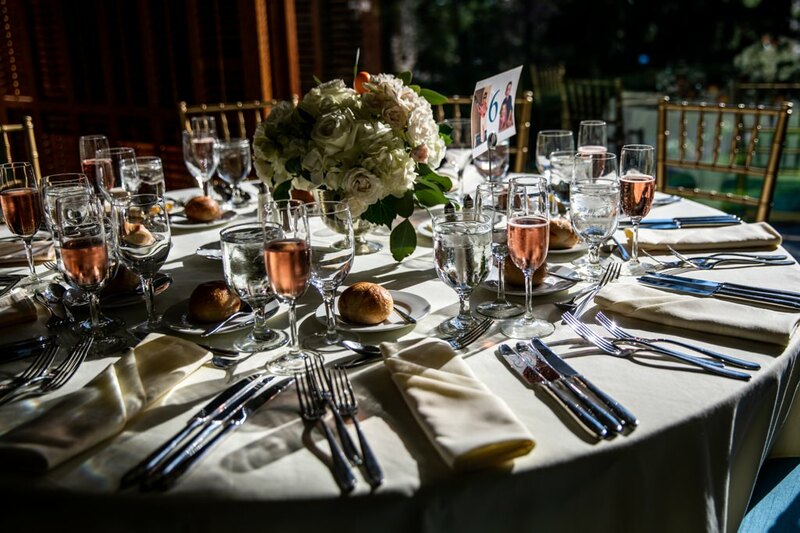 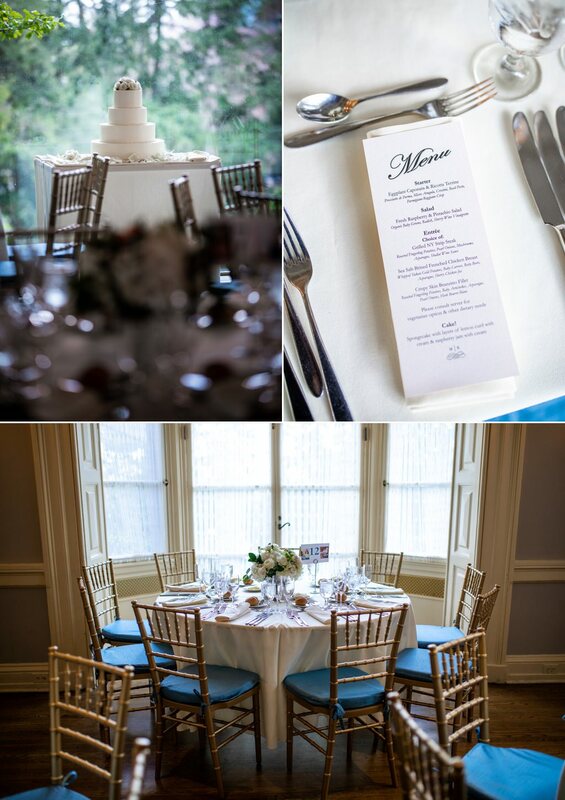 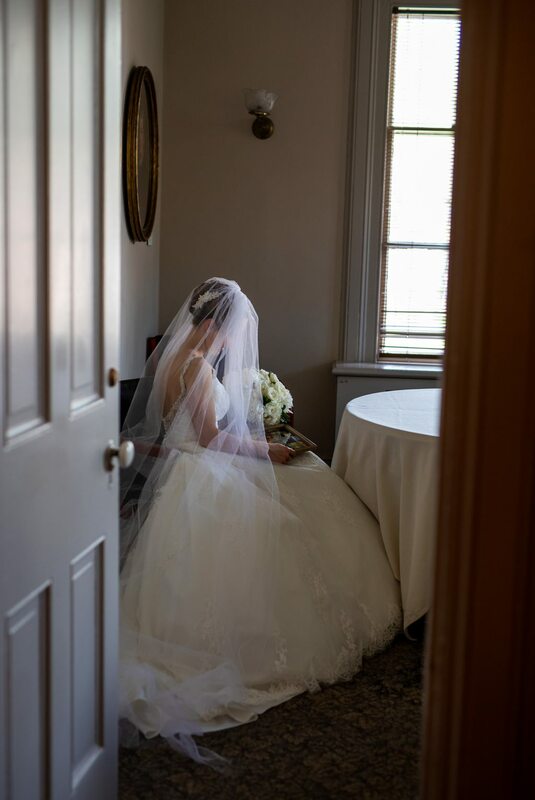 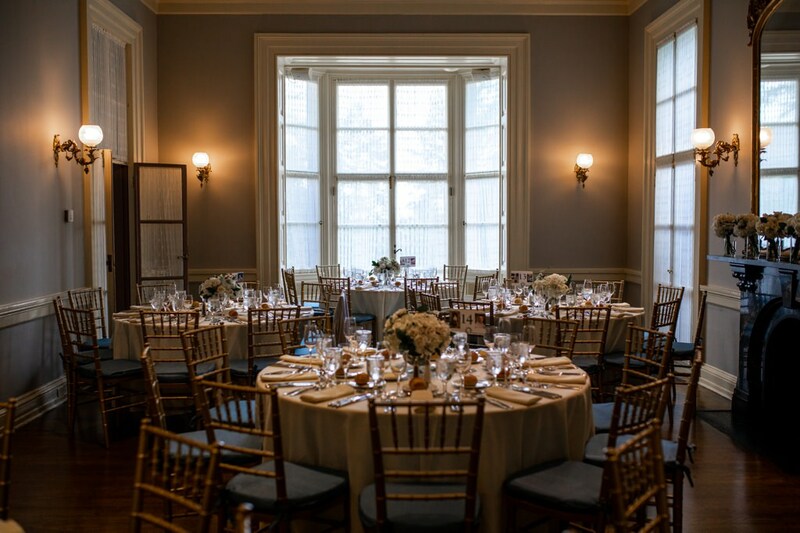 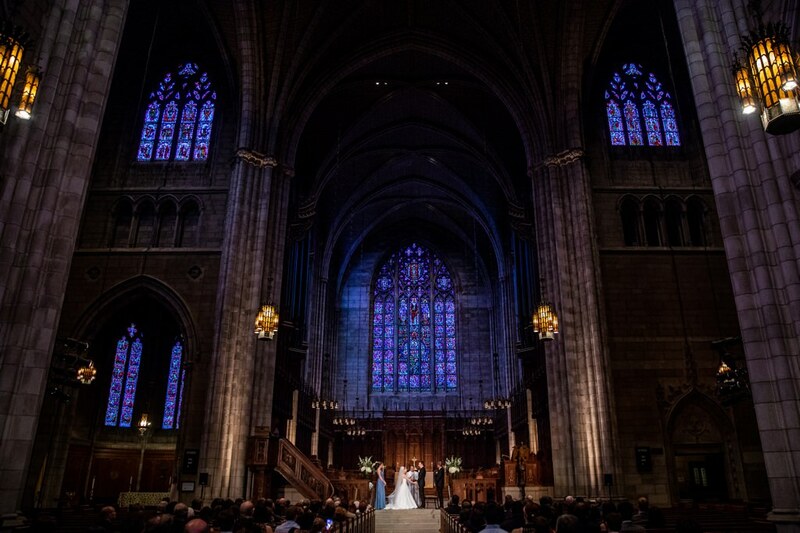 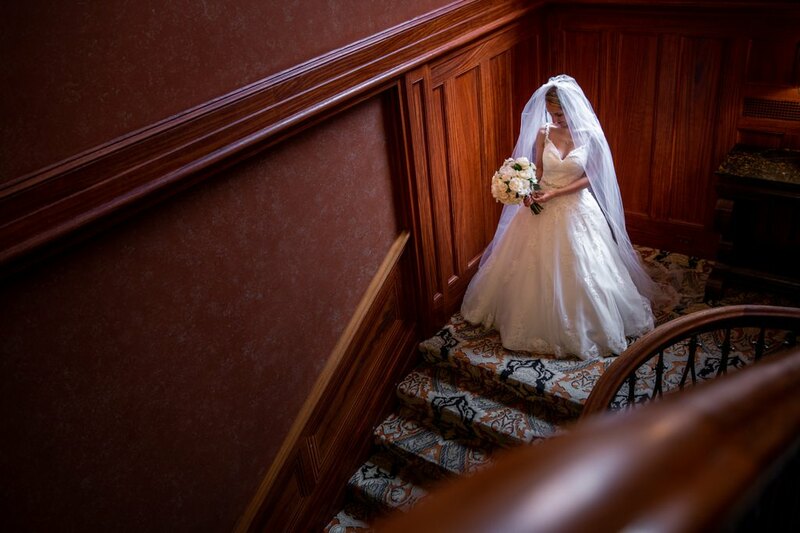 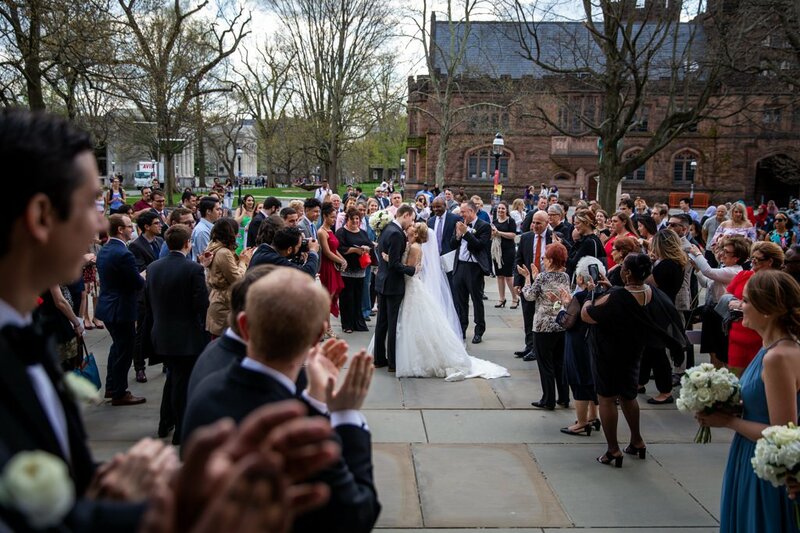 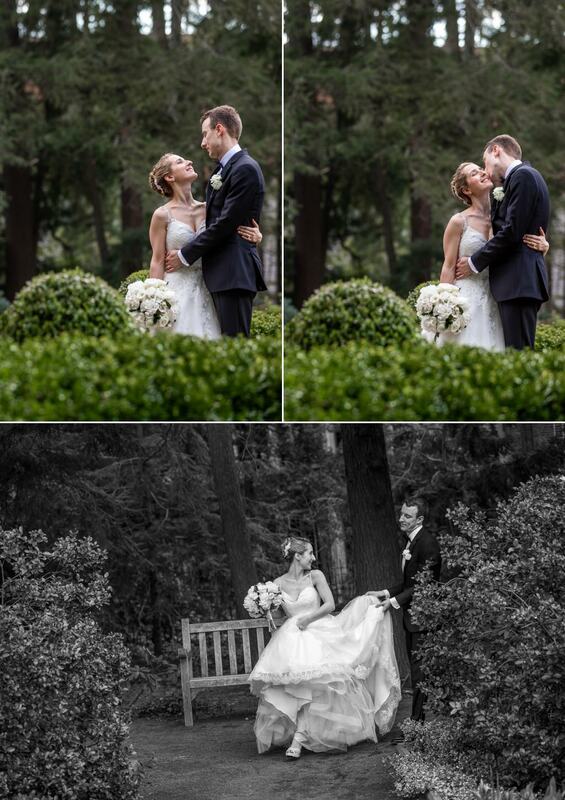 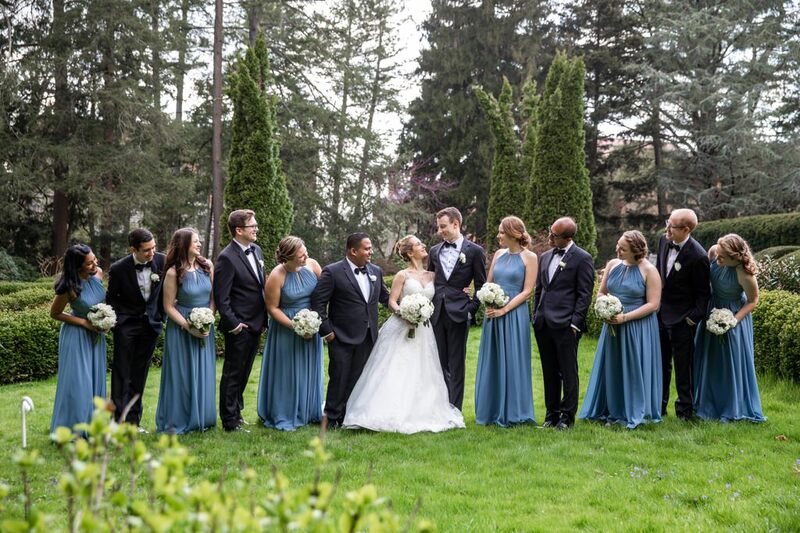 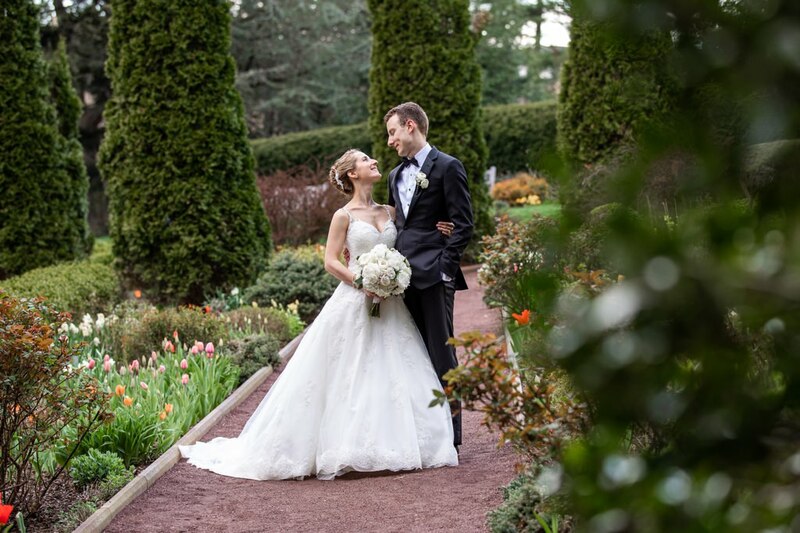 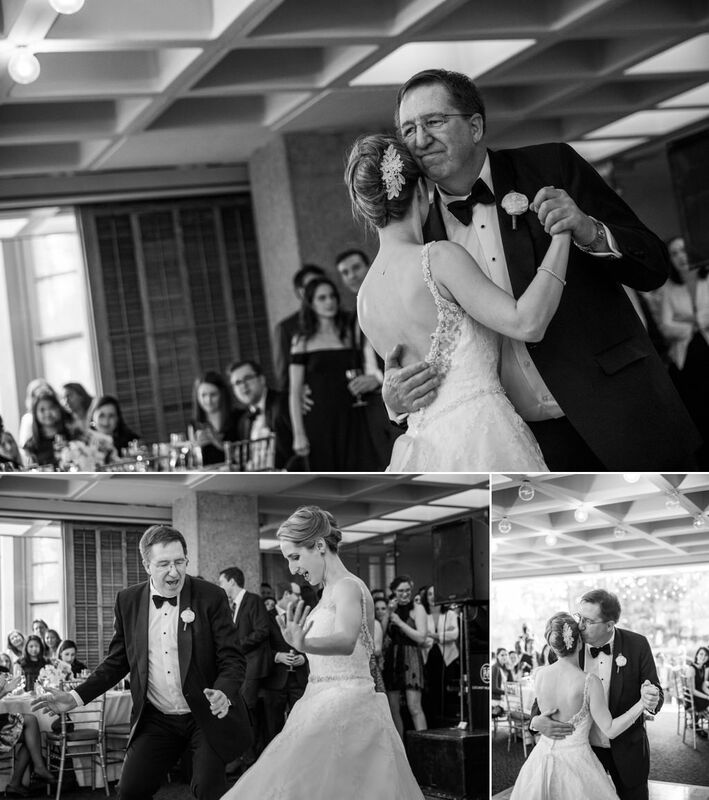 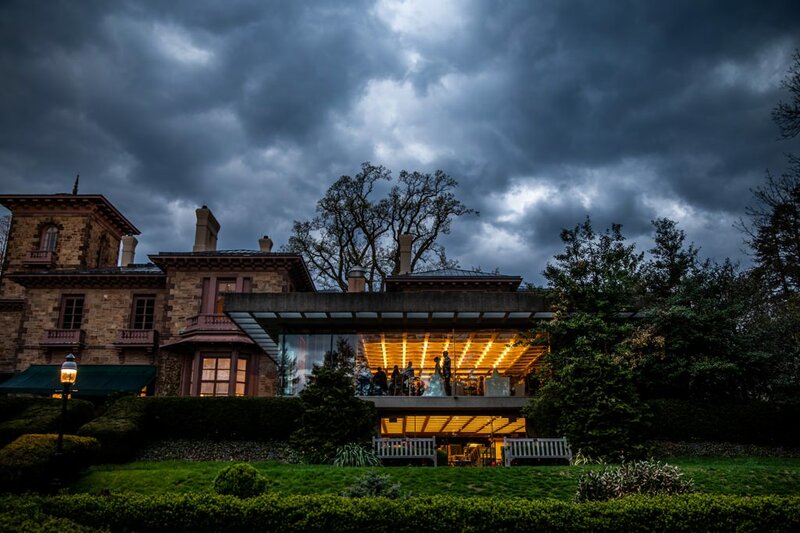 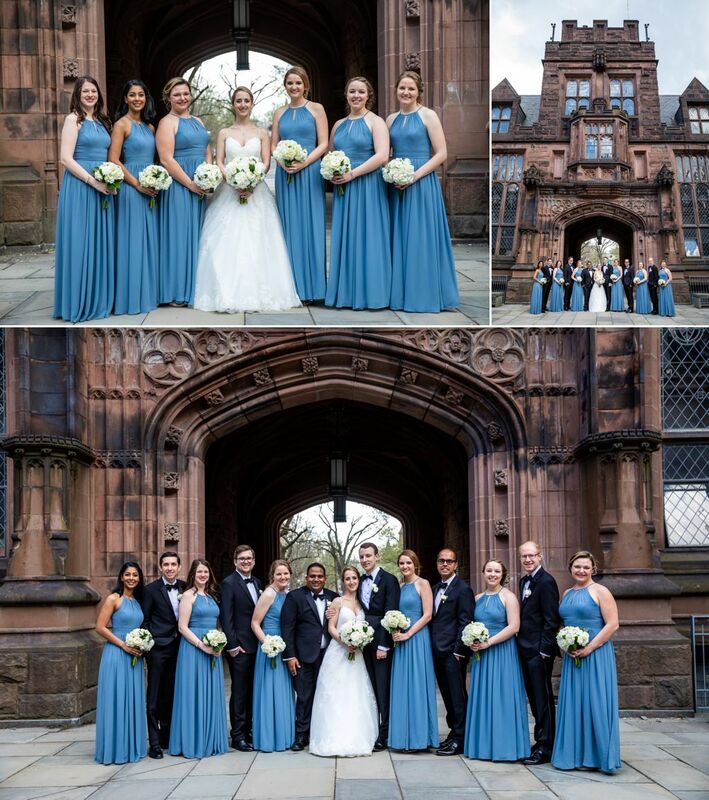 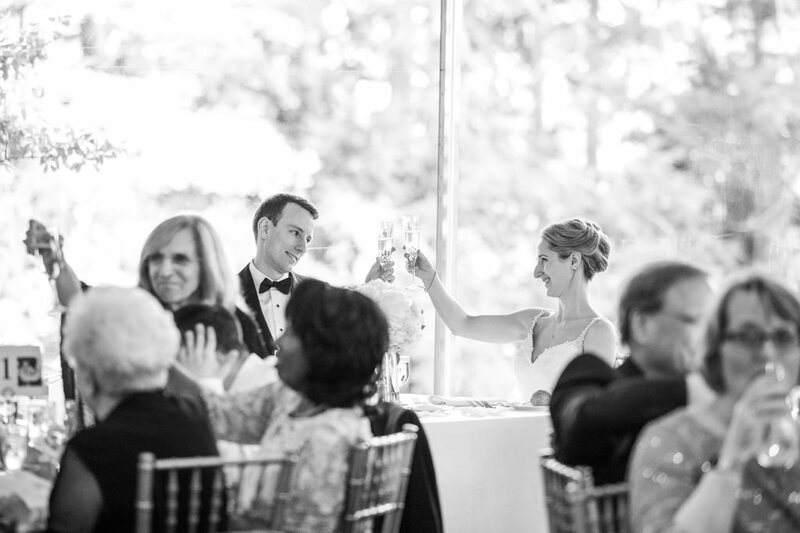 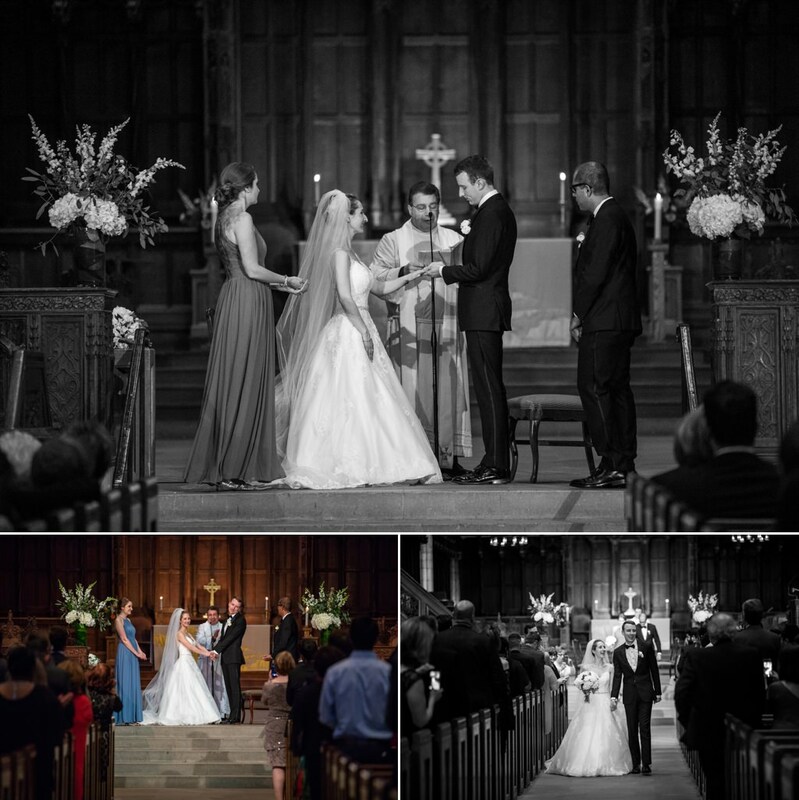 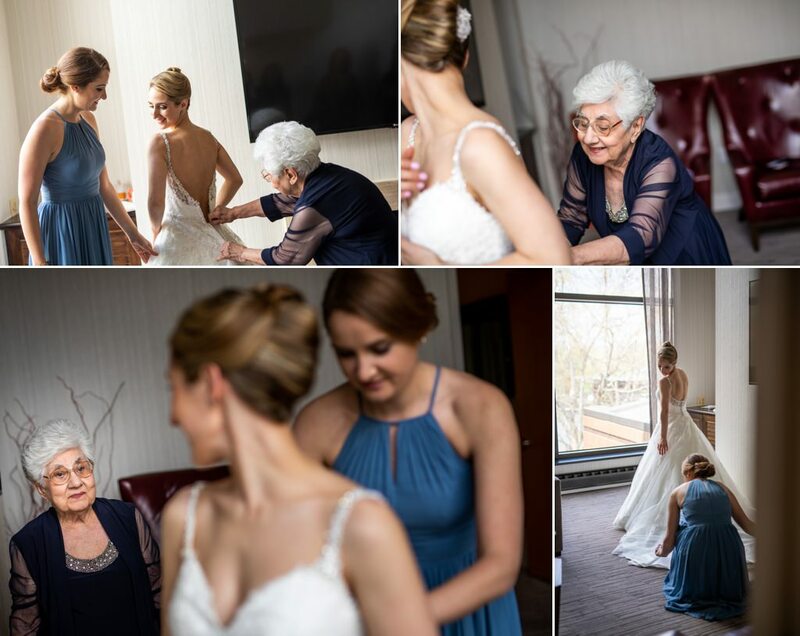 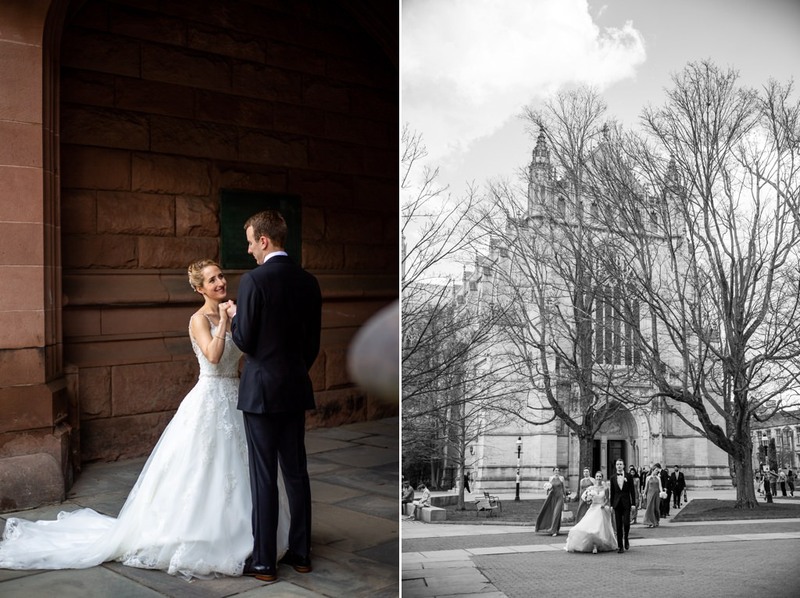 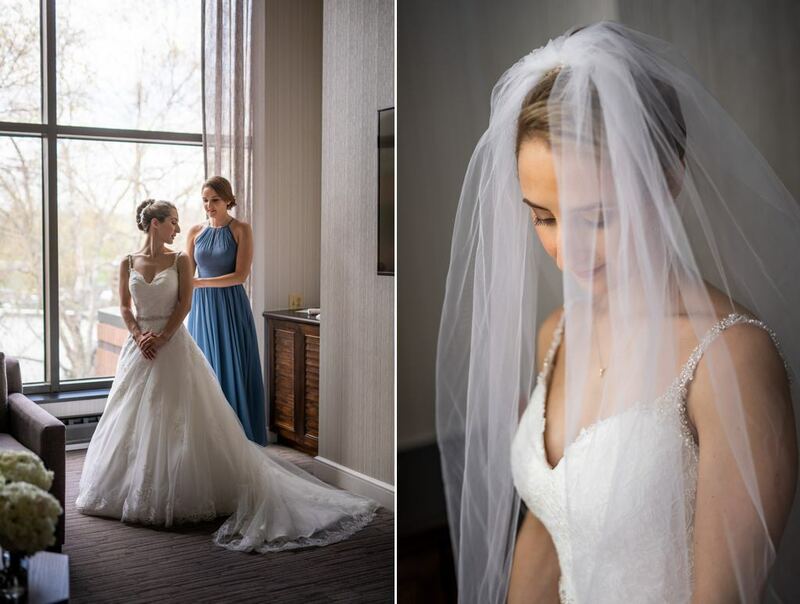 Please enjoy this stunning wedding at Prospect House/Princeton featuring Meredith and Kevin. 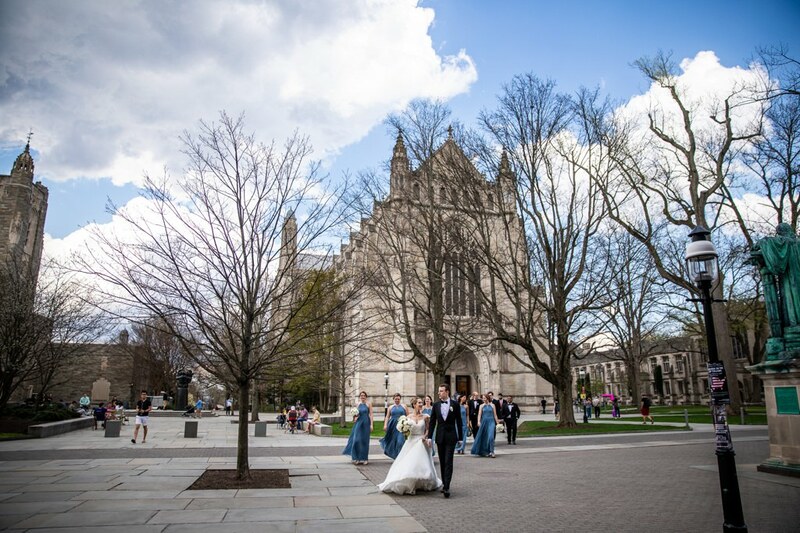 Follow us on Facebook and Instagram for daily photo updates. 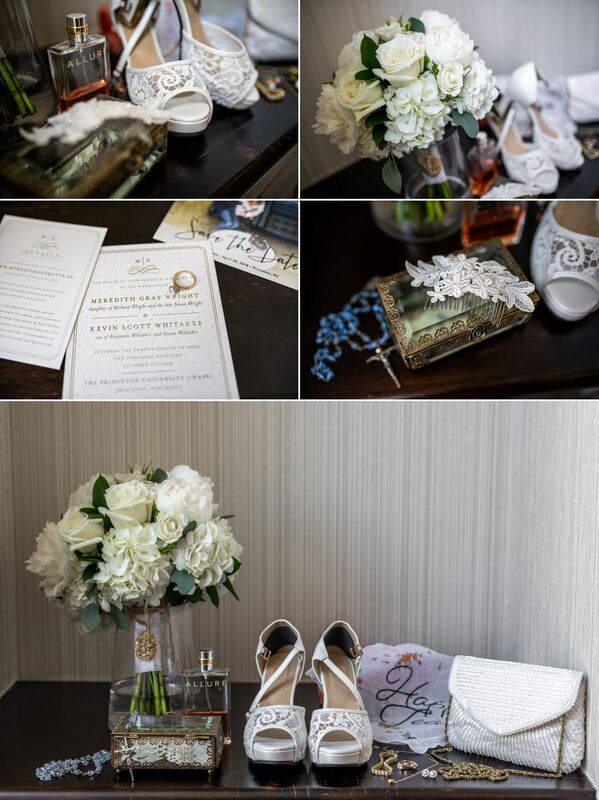 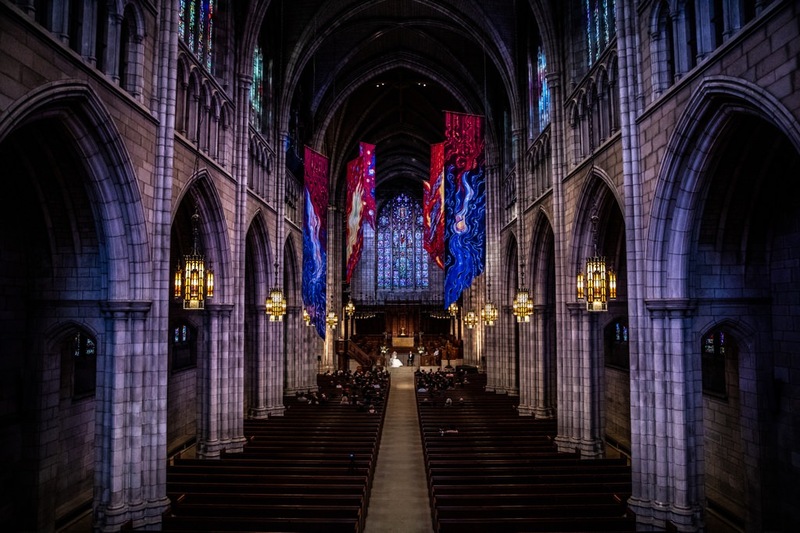 Please take a few minutes to look at more of our work.